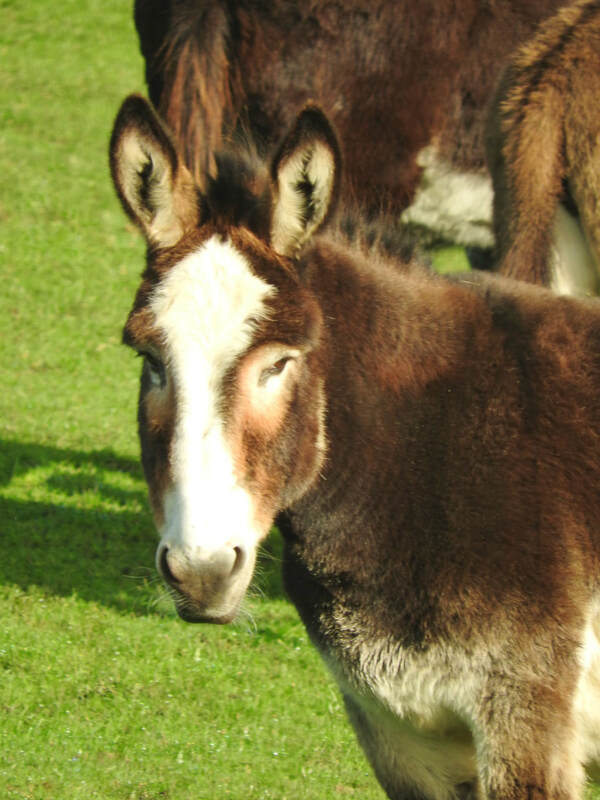 Honey arrived at Flicka in 2009 as a very young foal with her Mum Poppy and another bonded friend William. They came from Romania, but were in this country for 12 months before they arrived at the sanctuary. We will probably never know where they were, but showed signs of great distress, especially Honey’s Mum Poppy. The three are closely bonded.